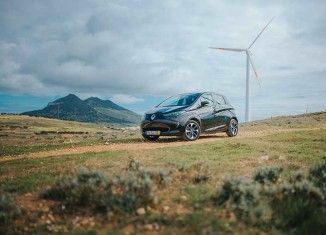 Groupe Renault and EEM Empresa de Electricidade da Madeira, SA, which produces, transports and distributes and sells electricity on the two inhabited Portuguese islands of Madeira archipelago (Madeira and Porto Santo), has announced the launch of a smart electric ecosystem on the island of Porto Santo. This world-first smart island uses electric vehicles, second-life batteries, smart charging and V2G to boost the island’s energy independence and stimulate the production of renewable energy. Groupe Renault, EEM and their partners have been working since the beginning of the year on this project, which is expected to last 18 months. The government of the Autonomous Region of Madeira will roll out an innovative programme in Porto Santo, known as Sustainable Porto Santo – Smart Fossil Free Island, to facilitate the energy transition. EEM, which is in charge of the programme’s energy and electric mobility, has chosen Groupe Renault as its partner for electric mobility solutions. The project comprises three complementary phases. First, 20 volunteer users in Porto Santo will drive 14 ZOEs and 6 Kangoo Z.E.s for their everyday use. These vehicles will be able to benefit from smart charging thanks to the 40 public and private charging points set up by EEM and Renault on the island. Second, by the end of 2018, the vehicles will step up their interaction with the grid by providing it with electricity during peak hours. In addition to being smart charged, the electric vehicles will therefore also serve as temporary energy storage units. Third, second-life batteries from Renault electric vehicles will be used to store the fluctuating supply of energy produced by Porto Santo’s solar and wind farms. 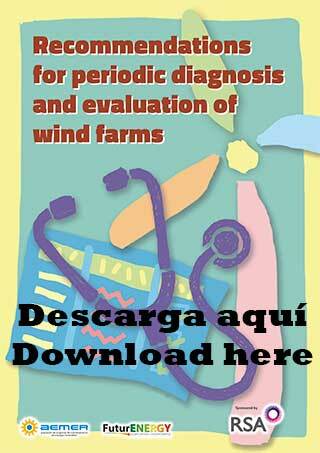 Stored as soon as it is produced, this energy is recovered by the grid as and when needed to meet local demand. Some of these batteries come from Madeira Island. For the first time, Groupe Renault demonstrates real life re-employing of second-life batteries in a local ecosystem. Smart charging adjusts battery charging rates as a function of users’ needs and the availability of electricity via the grid. Batteries are charged when supply exceeds demand, notably during renewable energy production peaks. Charging ceases when demand for electricity outstrips supply by the grid, thereby optimising the supply of local renewable energy. In the case of V2G charging, electric vehicles provide electricity to the grid during peak hours. In this way, not only do they benefit from the advantages of smart charging, but they will also serve as a means to store energy temporarily. Once life as a power source for electric vehicles is over, EV batteries continue to be capable of storing a significant amount of energy. Renault is able to harness this energy in less demanding environments, notably for the purposes of stationary energy storage. 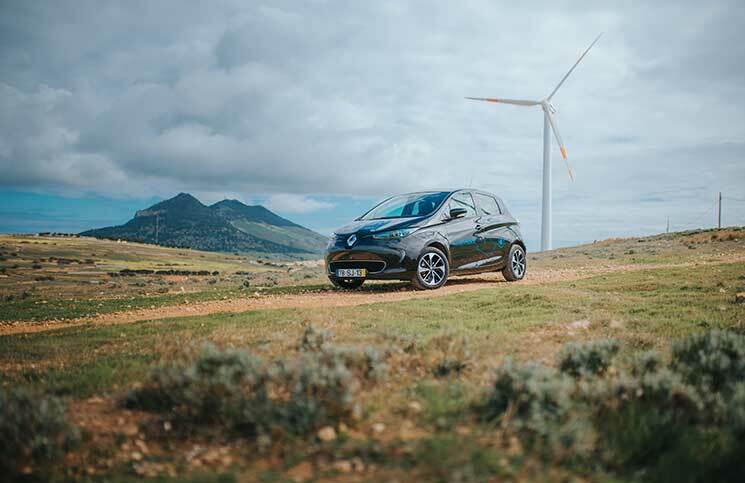 By giving batteries a second lease of life, Renault is today able to cover the full spectrum of energy storage needs, from individual homes to office buildings, factories, schools and apartment blocks, and even the charging of electric vehicles.